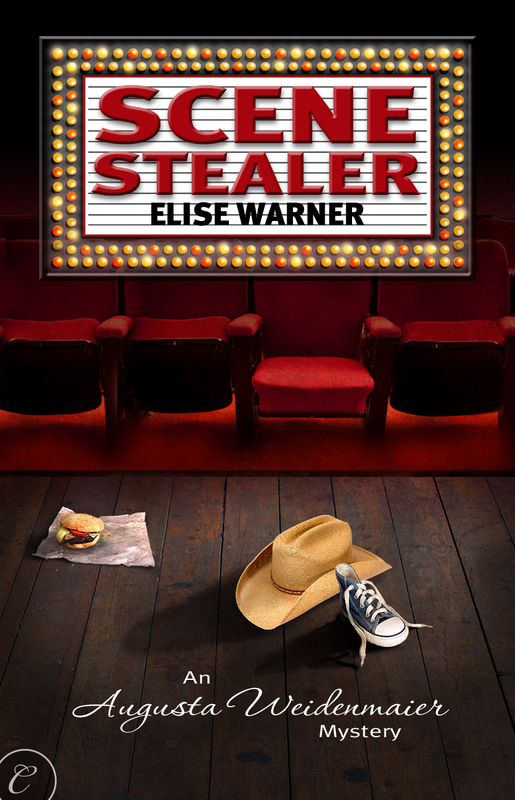 “The World is Beautiful Today…” Received a 4/5 rating for Scene Stealer at http://www.bookloverbookreviews.com Book Lover is a reviewer-Joanne P. who is an Australia. Jo also did an interview with me and I couldn’t be more pleased. Please take a trip Down Underand leave a comment. I’ve been to that marvelous, magical country three times and have fallen in love with it from the tropical rain forest to Alice. From kangeroos and koalas to the smallest penguins in the world. This entry was posted on October 10, 2010 at 7:41 pm and is filed under Australians, authors, Canadians, New Yorkers, story lovers and tellers of tales, Travelers, Uncategorized, writers. You can follow any responses to this entry through the RSS 2.0 feed. You can leave a response, or trackback from your own site.